What is a training certificate? 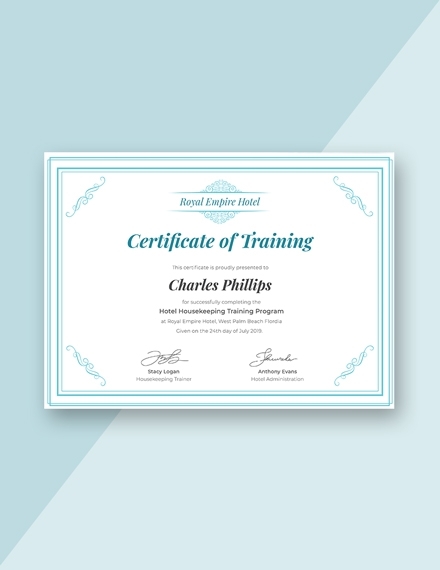 It is basically a certificate to indicate a person has attended and completed a training program. Training certificates are used by all types of companies, not just large corporations but small and medium enterprises as well. 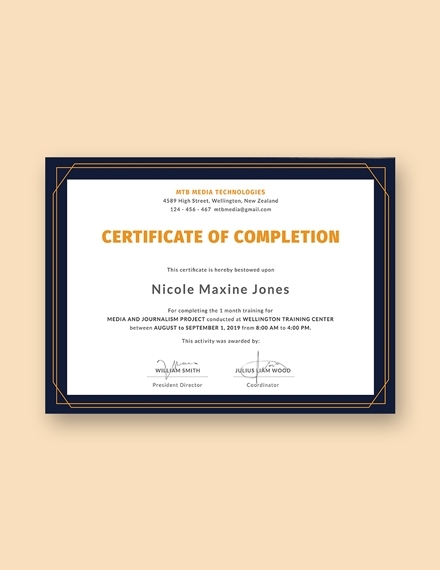 In this article, we have provided training certificate examples and templates that can help you in creating your own training certificate. We also listed down simple tips as well as the steps in creating a training certificate. 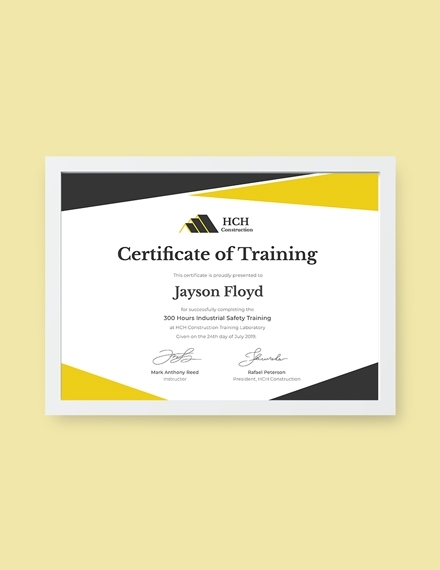 The elements or contents of a training certificate is similar to a award certificate since it gives recognition to an individual after completing a course or program. 1. Name of the certificate recipient: The name of the certificate recipient is the most important part of any training certificate. It signifies that the individual has completed the training program. 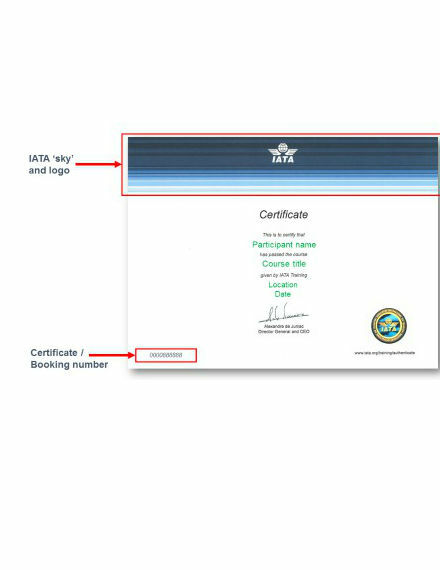 The name of the certificate recipient should be front and center in the training certificate. 2. Name of the training program or course: The name of the training program is also an important aspect of the training program. 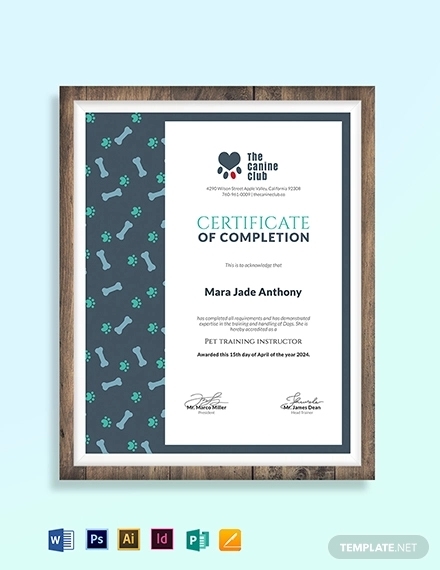 It adds to the legitimacy of the certificate indicating that the person has completed that training program in which the certificate is based on. 3. Details of training: The details of the training includes the date and venue of the training course or program. If the training is held on multiple dates and multiple venues, the dates and locations are also listed in the training certificates. A short introductory phrase can be written down before the details (for example: This award is hereby given to…). 4. 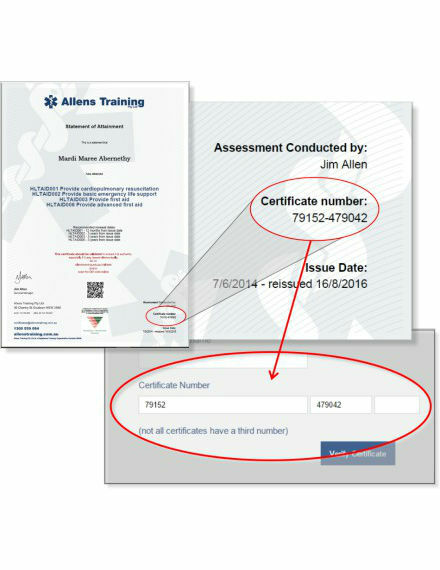 Name of the organization: A training certificate is never complete if the name of the business organization or company is not listed in the said certificate. Since the company is the one sponsoring or holding the training course, they should be mentioned in the certificate. Similar to the name of the training course, adding the name of the company makes the certificate legitimate. 5. Signature line: All types of certificates include signature lines. The signatures are usually affixed by the trainer. The focus of a training certificate should be on the certificate recipient. List down the name of recipient at the center of the certificate. The name of the certificate recipient should have the largest font size and should also be written in bold. The signature line is an important section of a training certificate. Make sure the persons affixing their signatures in the certificate are available when their signatures are needed. The signature line is written below the training details. The name of the business organization or company should be written at the top of the training certificate. You may also include the address of the company and/or contact number if there is still space available. 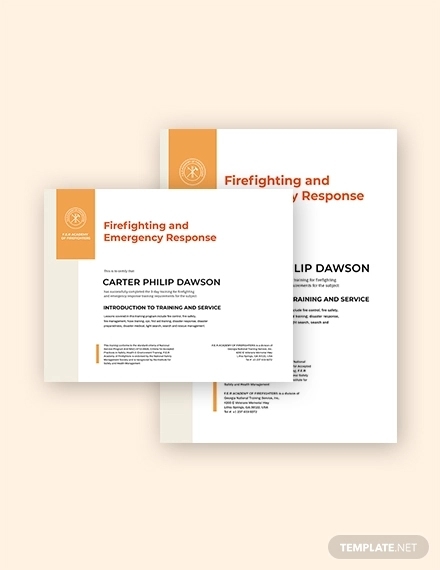 Create a concept and a layout design on how you want your training certificate to be presented. This gives you an idea of the certificate’s final look. You can sketch the layout in a piece of paper or go directly to a graphic design software such as Illustrator or Corel. 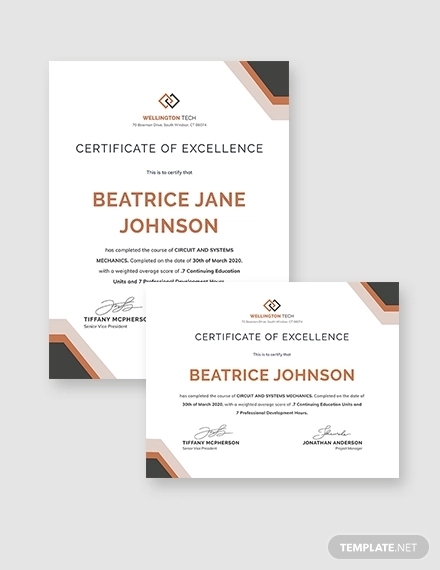 If you are with a partner or with a team when creating the training certificate, allow a dynamic working environment as they may also have ideas on how the certificate will be designed. 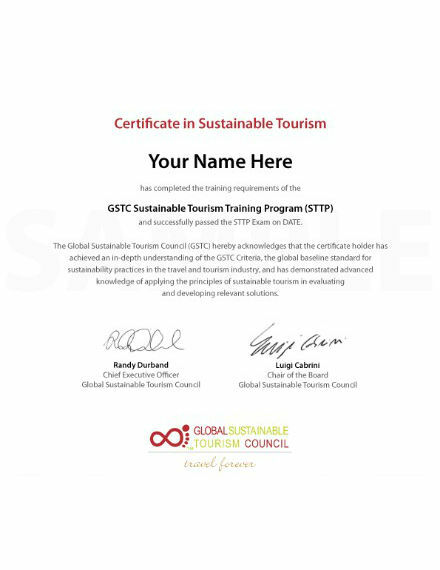 Once the materials have been purchased and the concept has been created, it’s now time to create the training certificate. Make sure to start with the recipient’s name first which will be incorporated at the center of the certificate. Once the name has been written down, move on to the details then followed by the signature line. The name of the organization or company should be the listed at the topmost part of the certificate. The name of the recipient should have the largest font size. 1. Award or recognition certificate: This is the type of certificate being discussed in this article. The award or recognition is not only limited to training certificates but all types of award or recognition certificates which are given across different fields and industries. 2. 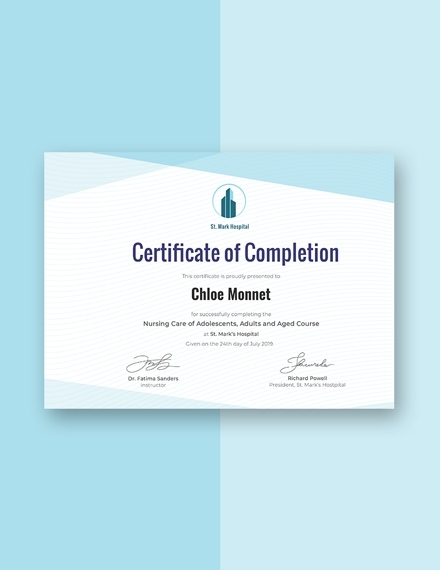 Academic certificate (diploma): This type of certificate is used for academic purposes only, mainly given after the student has graduated from grade school, high school, college, or master’s/PhD. Diplomas are only given out to students who have complied with all their academic requirements and have also passed all of their subjects. 3. 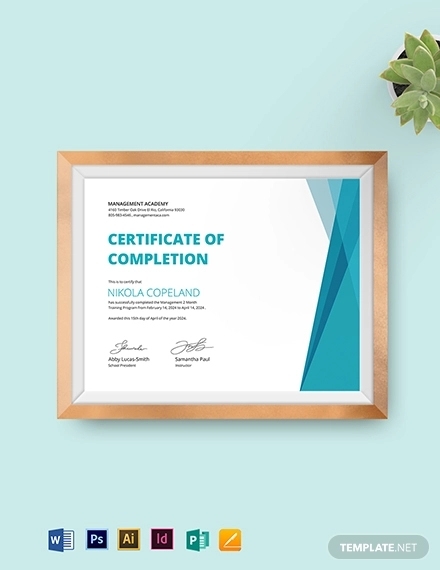 Certificate of employment: This is a type of business certificate that is given to business professionals mostly as proof that they are working for a specific company. Certificate of employment is oftentimes used by an individual to get a loan or to apply for a new job. 1. 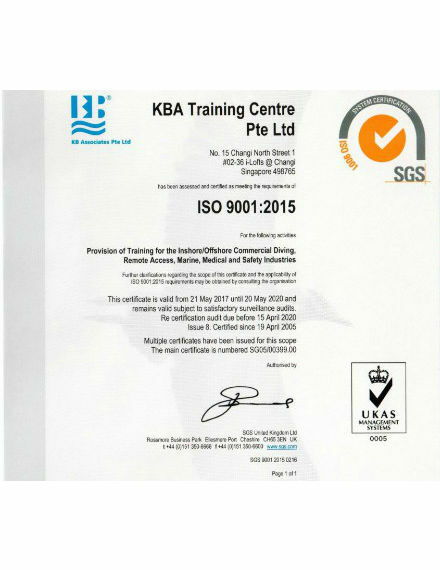 8 1/2″ × 11″: This is the standard size not only for a training certificate but all types of award or recognition certificates. 2. 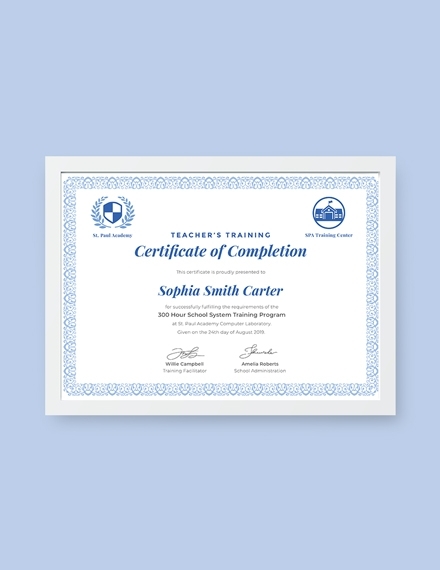 11″ × 14″: This certificate size is mostly used for academic (graduation diploma) purposes, specifically in law, medical, and master’s/PhD courses. 3. 15 3/4″ × 22″: This is the biggest size for an award or recognition certificate. This is also mostly used for academic purposes. How do you make a training certificate? Why is a training certificate important? 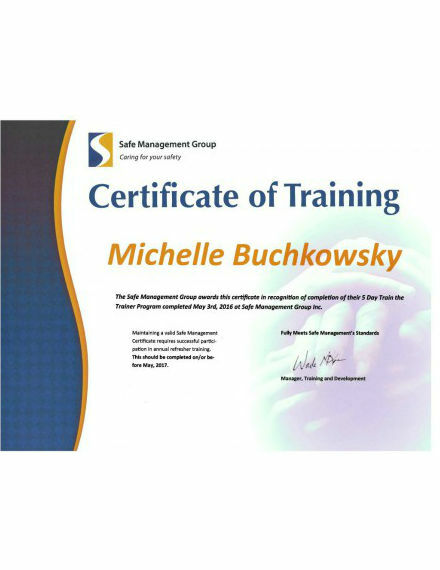 A training certificate is basically a certificate to indicate a person has attended and completed a training program. Training certificates are used by all types of companies, not just large corporations but small and medium enterprises as well. Training certificates are needed especially if the employee will be working on new tasks and responsibilities, and the company or client needs verification or proof that the employee has finished the said training course. We hope you found this article to be informative as well as helpful when you will be creating your own training certificate.